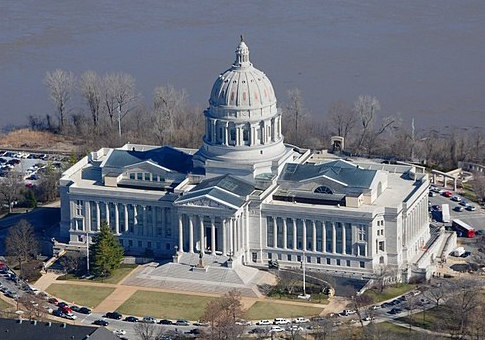 The U.S. Court of Appeals for the 8th Circuit is set to hear a case Friday in which a citizen activist who habitually walks the halls of the state capitol in Missouri to talk to elected lawmakers about political issues was later declared by a state ethics commission to be a lobbyist. 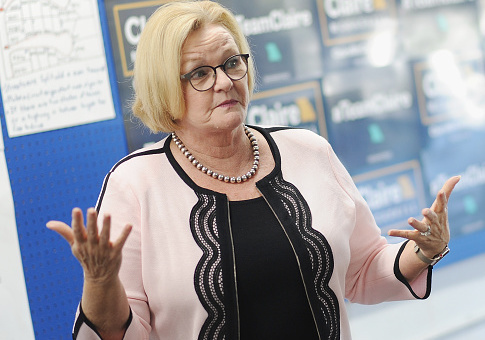 Individuals in at least three states have received literature from Democratic campaigns, organizations, or state parties warning that their voter records are public information. 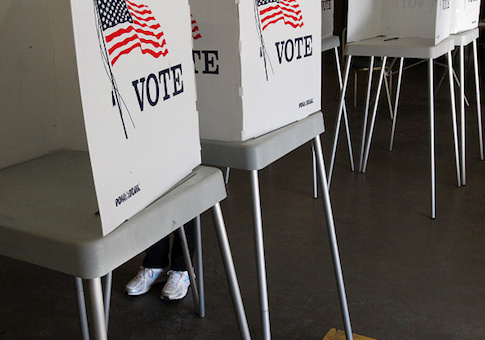 In one of those states, residents received documents that reveal if their immediate neighbors have voted in past elections. 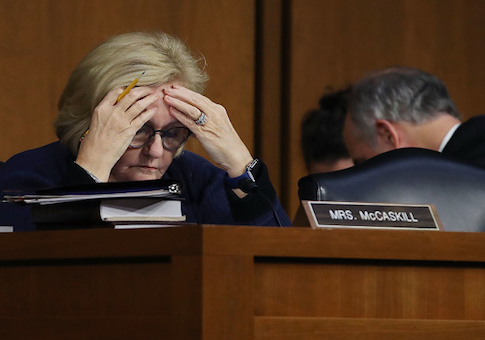 Sen. Claire McCaskill (D., Mo.) 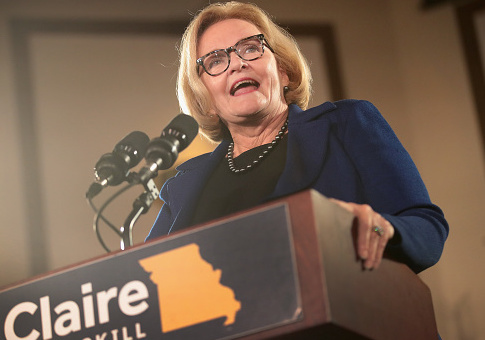 endorsed the Hyde amendment at a St. Louis press conference held on Monday. 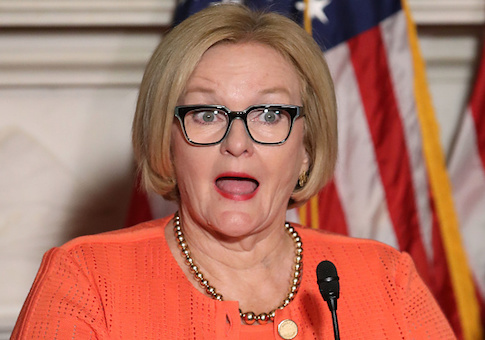 Sen. Claire McCaskill (D., Miss.) 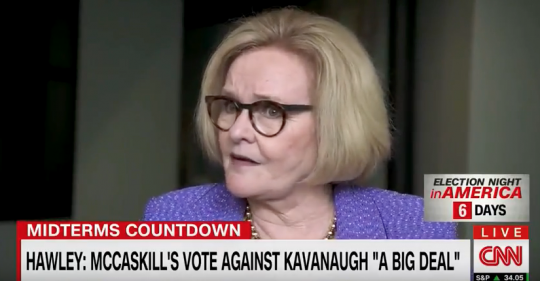 had a closing message for Missouri’s voters this week: don’t be like Arkansas. 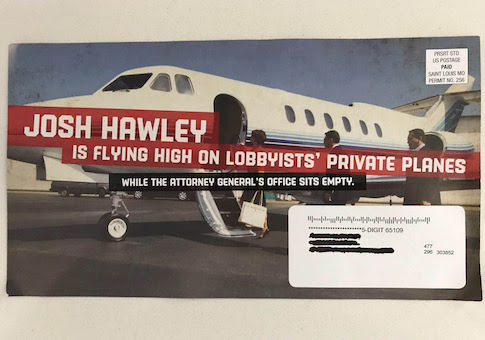 Two dark money mailers sent to thousands of voters without any disclosure of who paid for it, a likely illegal act, were sent by the same St. Louis printing company, which has been used by many Democratic campaigns in the state this cycle.